MARK YOUR CALENDARS AND TELL YOUR FRIENDS AND NEIGHBORS!!! Please encourage those that have not signed up yet to attend! So once you sign up, get your neighbors to sign-up also! 1. SCWSA's WTP was placed into operation on Friday, February 8th at 2 PM. 2. Surveying is set to begin for the Phase 2 Waterline Project. 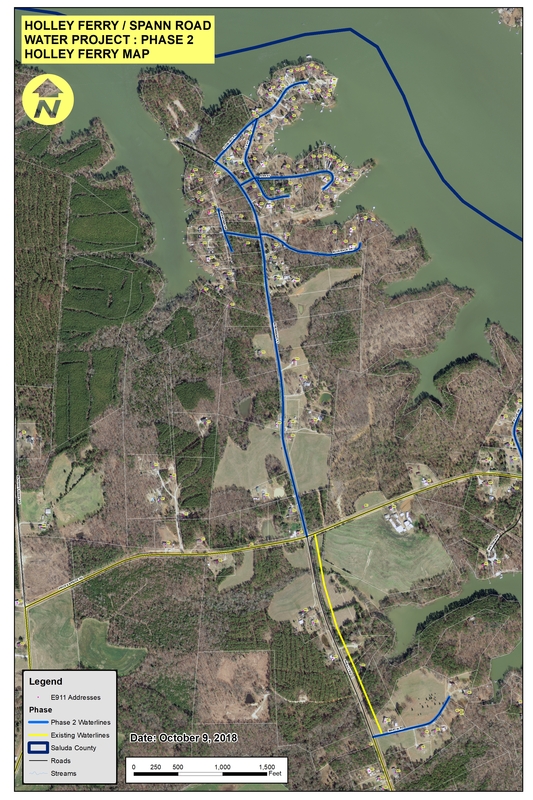 The surveyors will begin on the upper part of the Holley Ferry Peninsula and will work south. SCWSA is looking into providing the surveyor's door hangers for homes near to where they are surveying. 3. SCWSA has placed a billboard by the Circle Diner at the Traffic Circle. SCWSA has also added more content to its website to keep prospective customers of the project informed. SCWSA has also attempted to reach by mail all property owners in the Project Scope. 4. SCWSA has more work to get the needed sign-ups. SCWSA needs for those that have signed up to reach out to their neighbors and confirm or encourage them to sign up. 6. The deadline to sign up has been extended to March 15th. 7. The reduced rate is $590. SCWSA typical rate is $1,590. Both are significantly discounted compared to neighboring utilities. 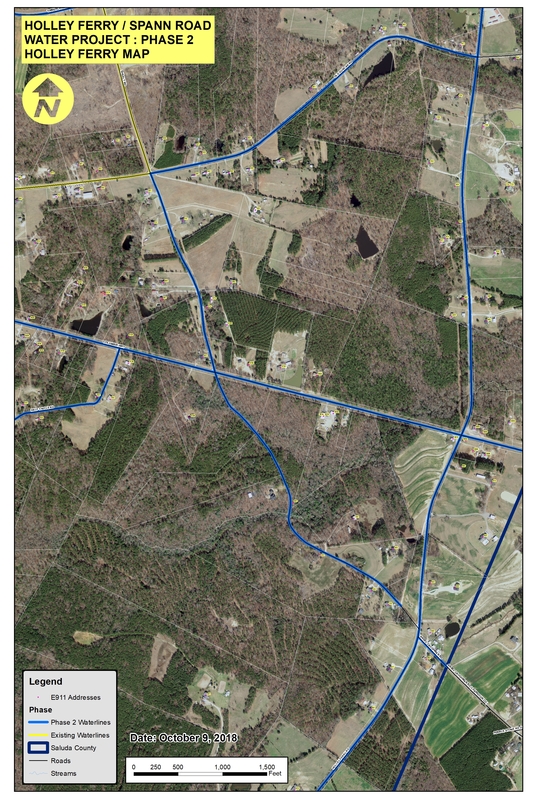 For instance, Gilbert-Summit Rural and Lexington County Joint Water and Sewer Commission charge approximately $2,800. Others in the Midlands charge $5000. Please keep this in mind. SCWSA's board has kept it's water tap fees low, but may need to review that charge in the near future. 8. The good news, there will be a Phase 2 project. Given the number of participants that have already paid the $590 and completed the contract and other paperwork. However, not have the number of sign-ups, 300, by January 15th has had an impact on the timeline on when the project will be ready to go to construction. 9. 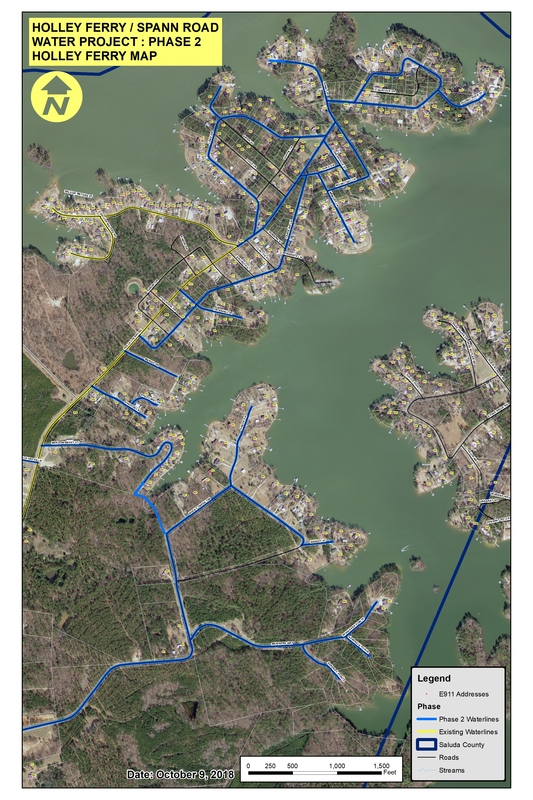 SCWSA will be presenting at the Lake Murray Association's next Public Meeting on February 28th at 7 PM. The meeting will be held at the Ruritan Club across from Hollywood Elementary. The presentation will be about its proposed Wastewater Treatment Plant. 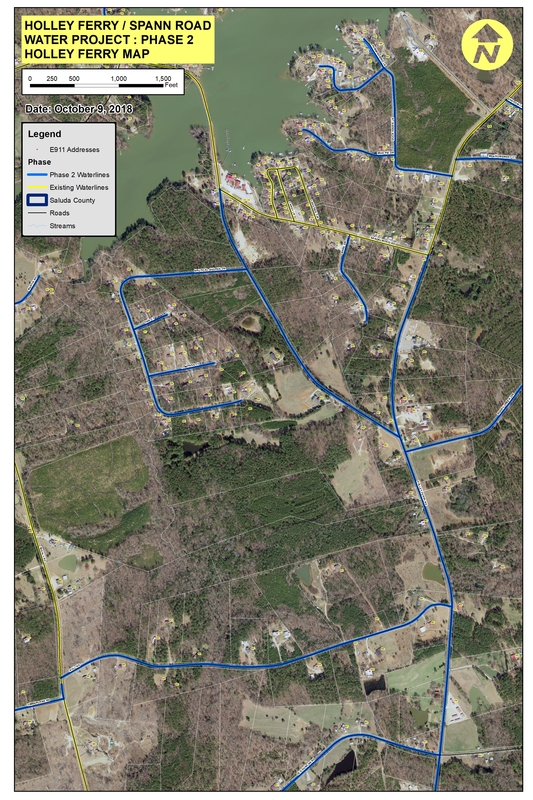 If you live on the in the Phase 2 project area and want sewer service, this Wastewater Treatment Plant project is critical in making sewer service in Eastern Saluda County possible. SCWSA needs your support. We need your voice to be heard. For more information go to www.lakemurrayassociation.com. 10. SCWSA General Manager, Jason Fell will give a status update for the project. 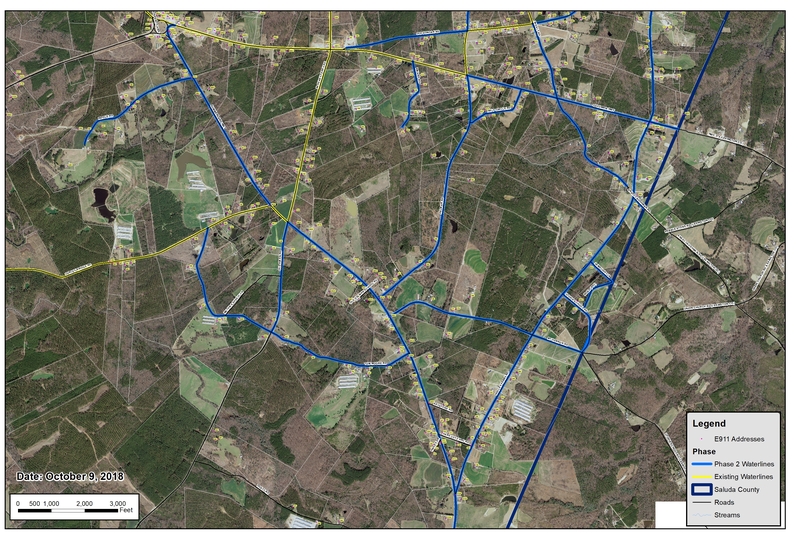 In addition, he will discuss the typical makeup of well water in the Holley Ferry Community. If anyone from the Holley Ferry community is interested in participating, SCWSA will take a water sample from their existing well water and perform an analysis. Because of customer privacy laws, SCWSA is unable to provide names of those that have signed up. However, many have inquired about the number of homes that have signed up on their street. Since it will directly affect whether SCWSA will run water down that street, below is a list for the number of homes signed up for streets in the Phase 2 Waterline Expansion Project. If your street is not named, no one has signed up yet. These are the totals are as of January 17, 2019. 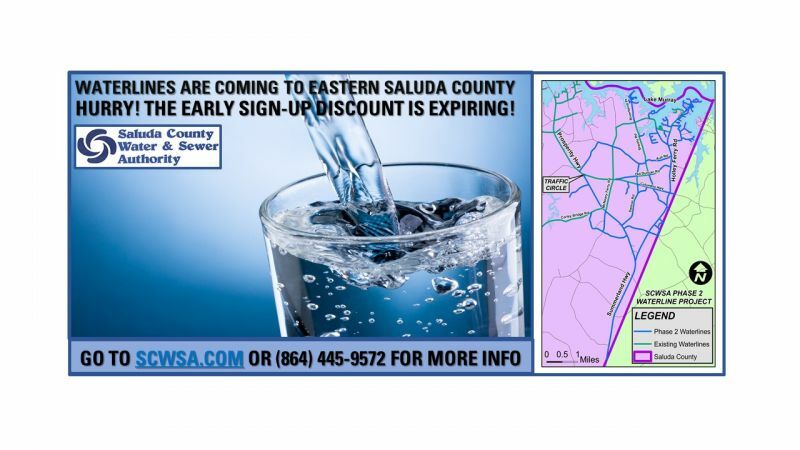 On September 27, 2018, SCWSA received funding from USDA-RD for $15.2 Million to extend waterlines throughout the eastern part of Saluda County. SCWSA held public meetings in October to encourage property owners to take advantage of this fantastic and rare opportunity. In order to move to construction, SCWSA is required to obtain 300 customers sign-ups. SCWSA offered a reduced sign-up rate, typically $1540, down to $590. While we have had lots of interest, sign-ups are underwhelming. Currently, we have about 100 sign-ups. SCWSA has extended the reduced rate period to March 15, 2019. As we discussed at our public meeting in October, it is up to those that came to the meetings to get the word out to their neighbors. 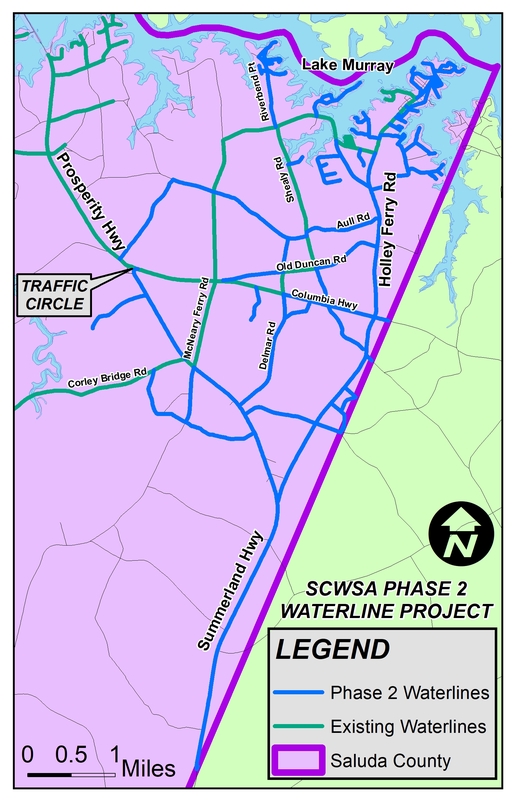 SCWSA will be holding another public meeting on March 4, 2019, at the Circle Fire Department on the Traffic Circle at 7 PM. Please attend! SCWSA's construction schedule is now delayed due to lack of participation. SCWSA is faced with either continuing to delay the project or returning federal funding and scaling back the project. It is SCWSA's intention to provide everyone with an opportunity to receive water.